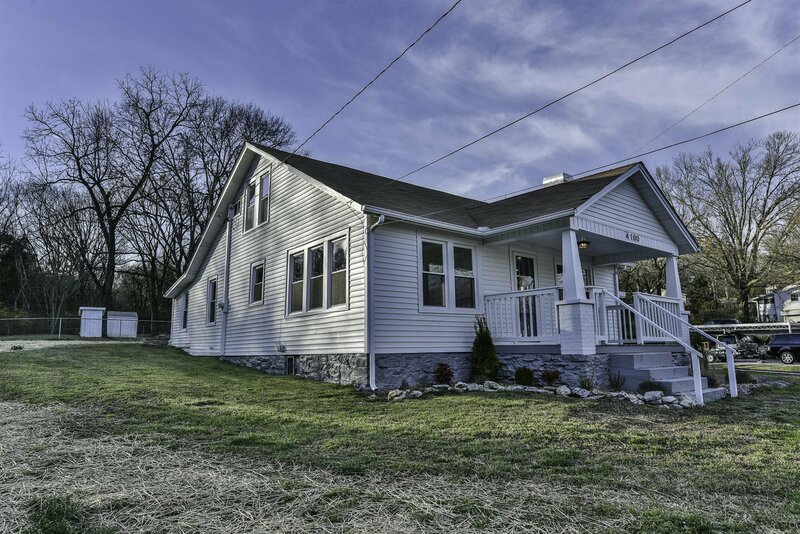 Renovated 1930's Craftsman Style Home. 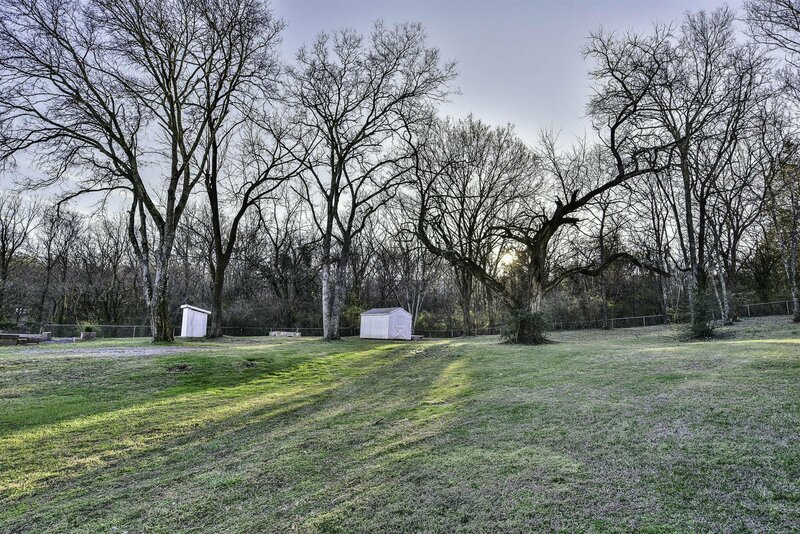 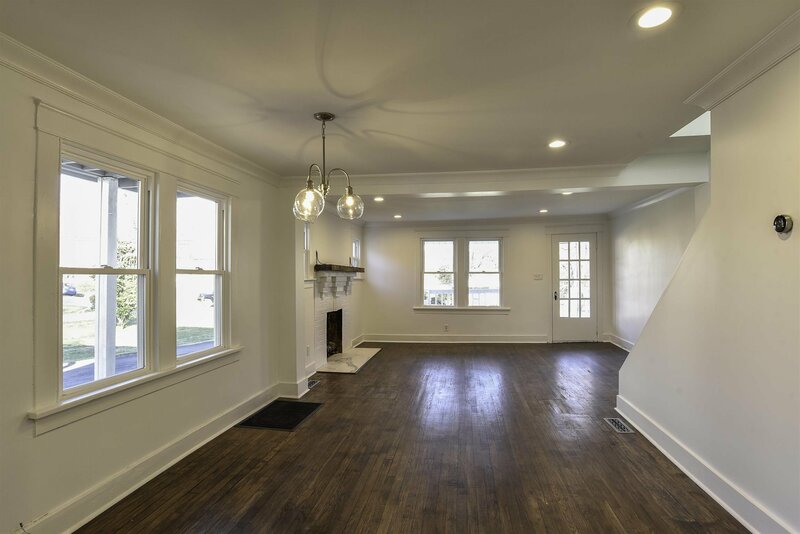 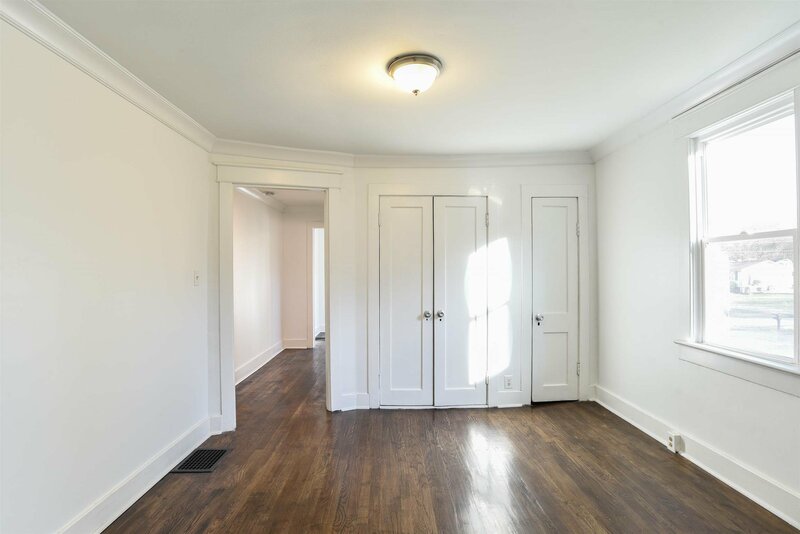 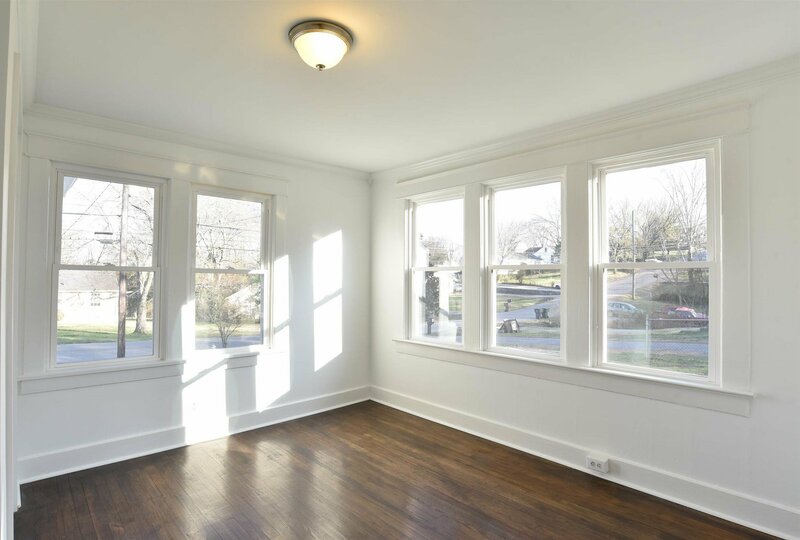 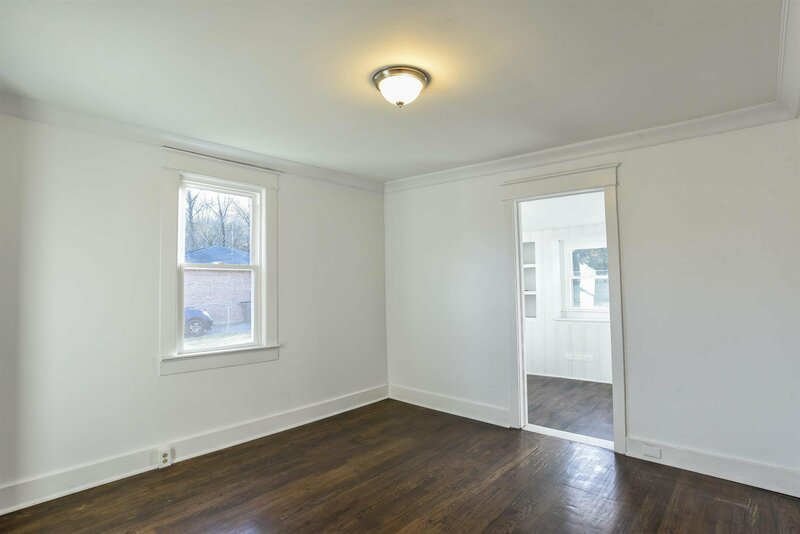 Situated on incredible 0.90 acres in popular East Nashville, minutes from downtown, restaurants, grocery and shopping. 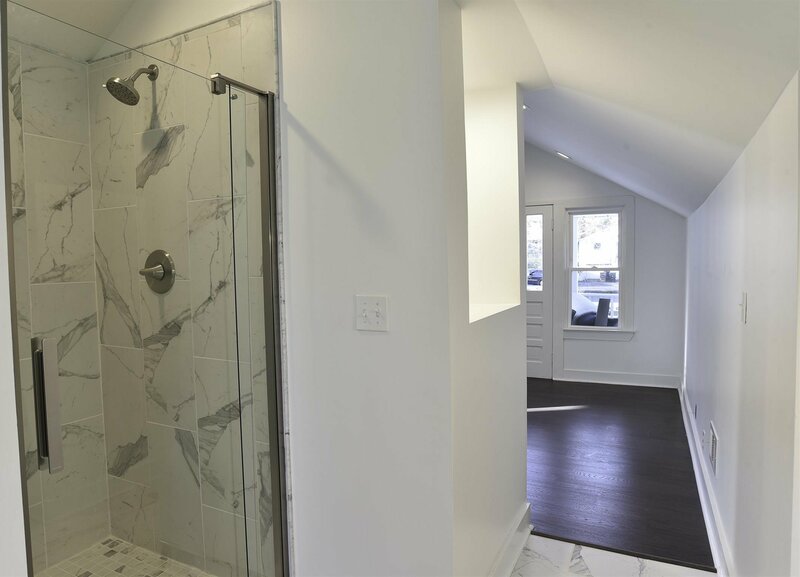 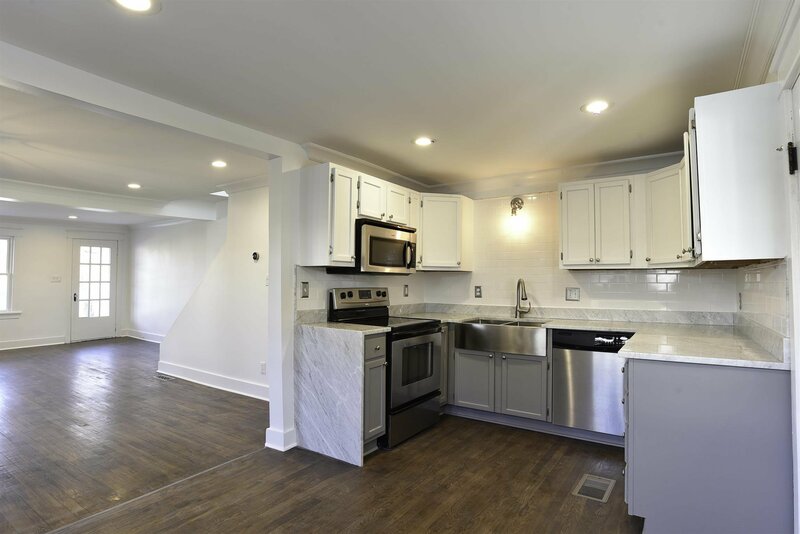 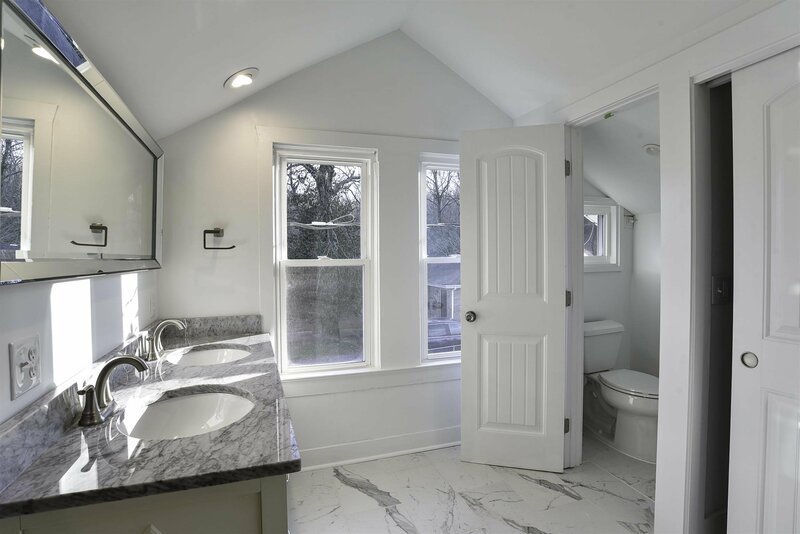 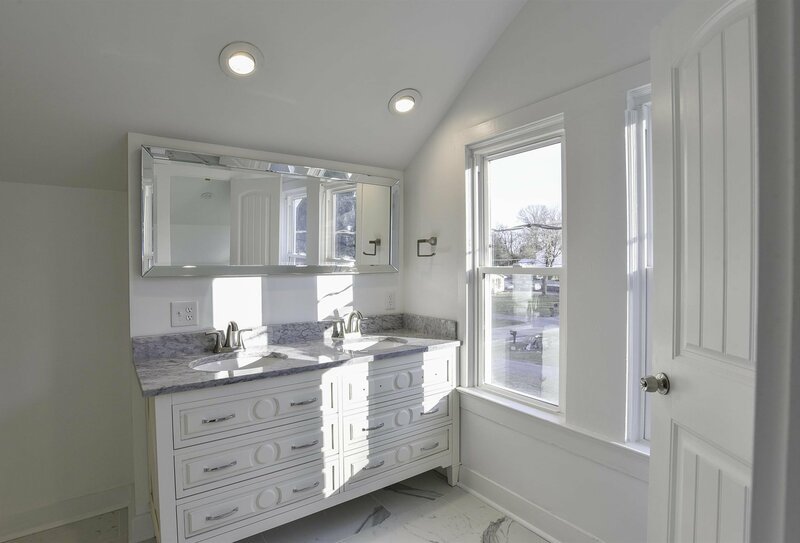 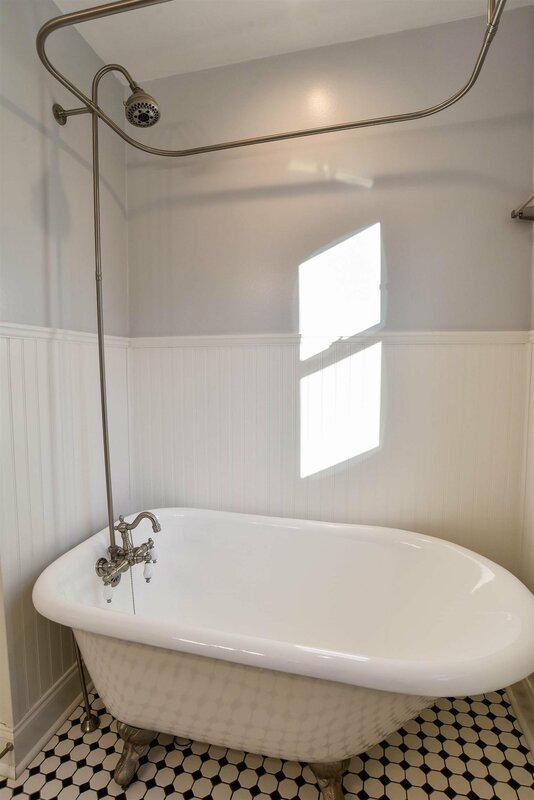 Beautifully upgraded kitchen and baths with white carrara marble! 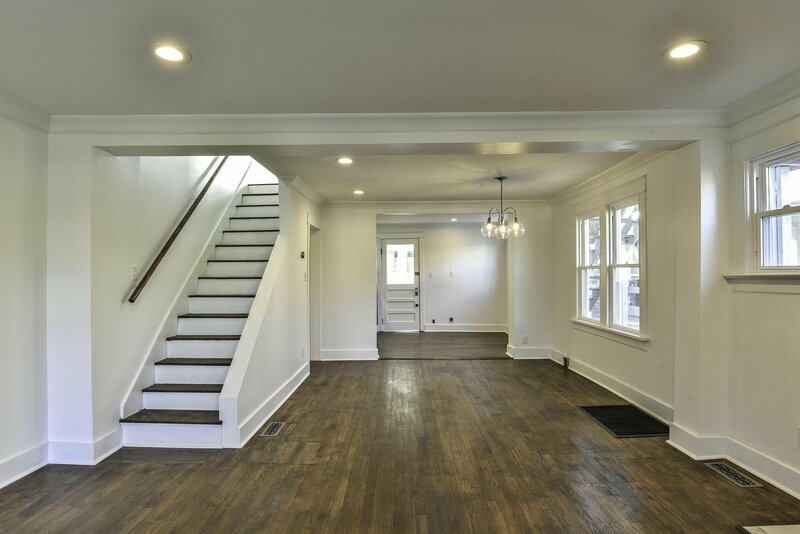 Amazing hardwood floors. 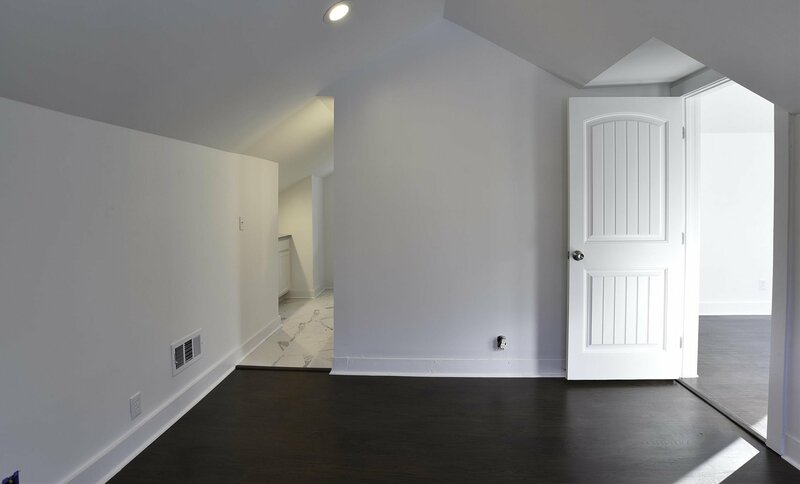 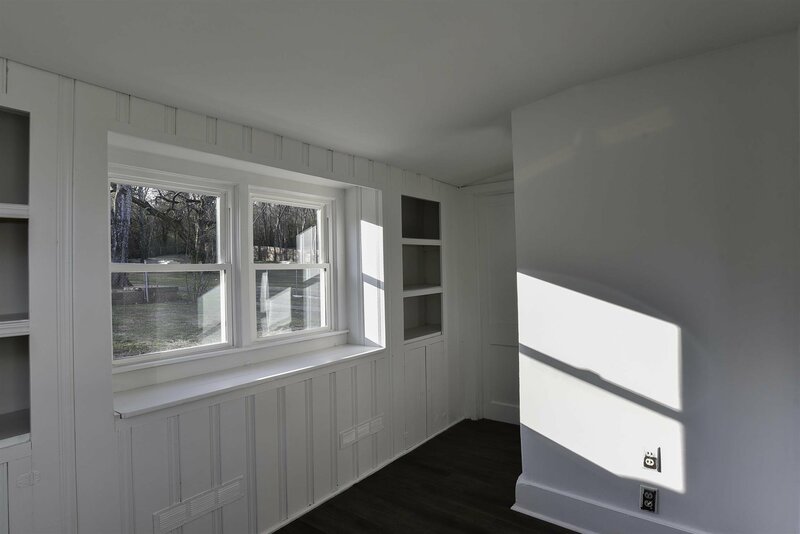 Upstairs features a private master suite with porch. 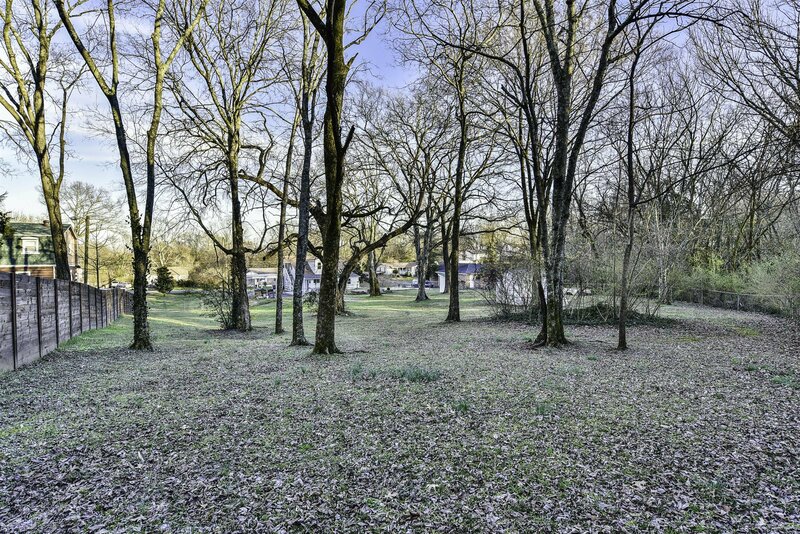 Enjoy a fenced back yard, for your furry friends or children to safely play. 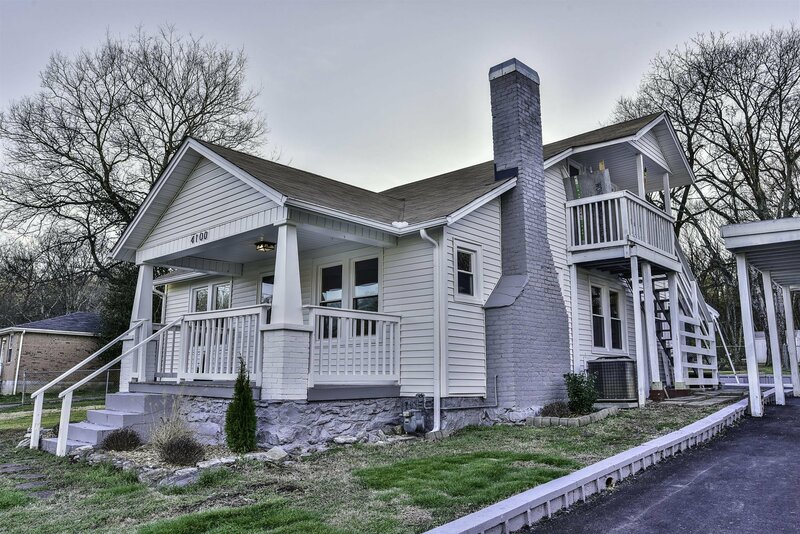 Listing courtesy of Nashville Business Brokers, LLC.